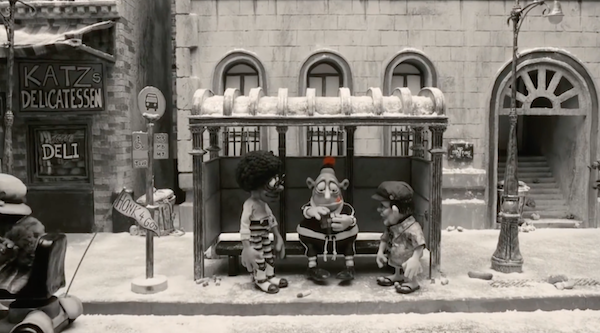 Stop motion is a film technique that has been used for over a century, but seeing the progress of it is simply mind-blowing. 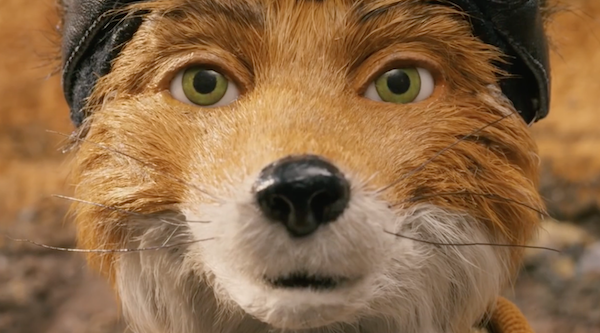 To see how far stop-motion technology has come – from simple, stunted animations in 1900 to the detailed, fluid animations of today – puts the progress of the industry into perspective. 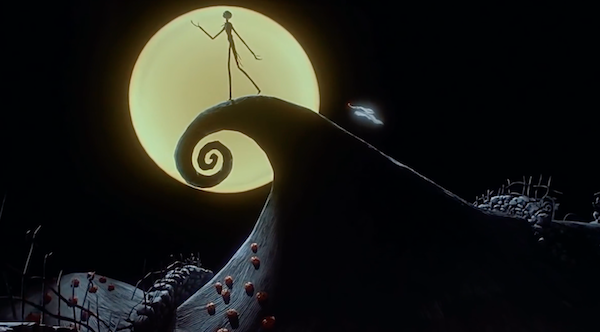 The movie clips in the below video by Vugar Efendi include films like The Nightmare Before Christmas, The Enchanted Drawing, and even the recent summer release Kubo and the Two Strings.